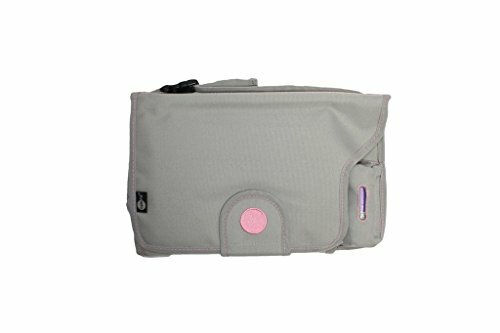 Looking for a Premium Quality, Odour-free, Lightweight and Portable Diaper Changing Clutch? 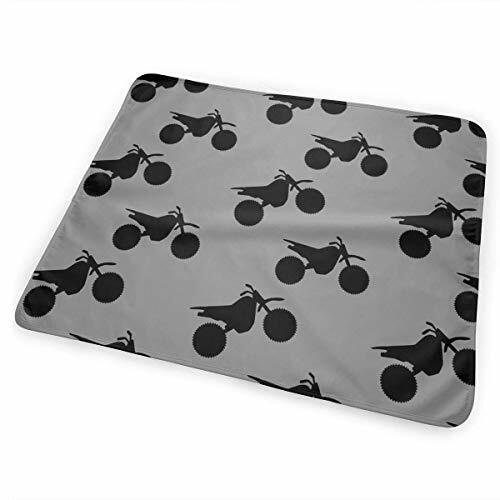 Want a large and well cushioned, soft changing mat for your baby’s soft skin? and safety of your baby. 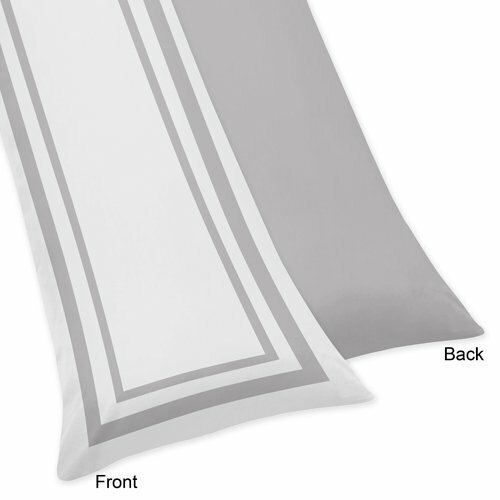 Travel diaper changing pad for changing anywhere! baby umbrella car, baby tricycle and other stroller, at the same time it also can be used at home. When the baby goes out, often have to change diapers to the baby, moms often worry that there is no clean place for the baby lying. With this diaper pad is convenient, effective to keep your baby away from the pollution of public places. 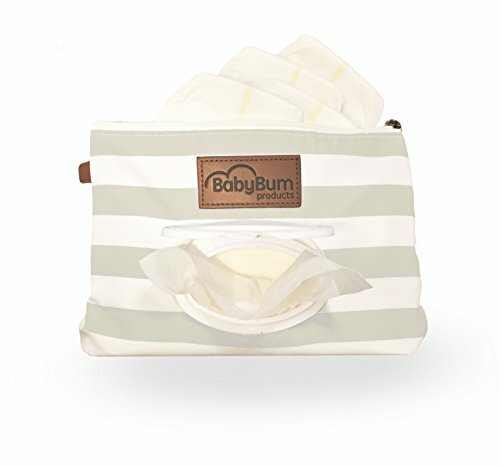 This Portable Diaper Changing Pad opens to provide a padded barrier for your infant, baby or toddler on public changing stations. This portable changing station with storage makes diapering hassle-free. car rides, airplane travel and everyday use. 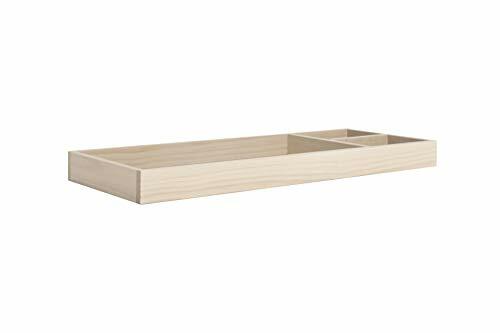 EXTRA STORAGE COMPARTMENTS-Our changing mat can hold about three large diapers, a slim wipe dispenser, ointments, hand sanitizer and other essentials (not included). This portable diapering kit includes an extra inner pocket as well as a front pocket for your cell phone, wallet, or other necessities. 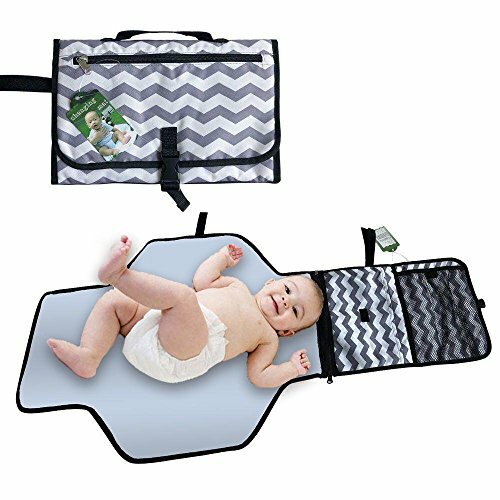 WATERPROOF AND EASY CLEAN:Made with waterproof and PVC-free materials.The diaper changing mat is wipeable & washable.ultra-hygienic diaper travel changing station can easily be washed for your baby’s perfect skin protection.